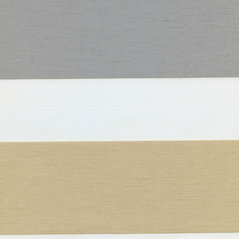 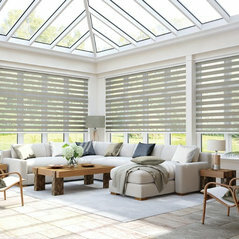 We love using LuXout Shades in our clients homes! 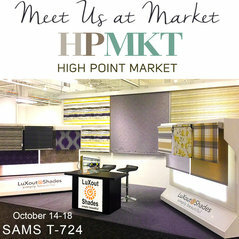 They have so many fabric choices and make being a vendor a breeze. 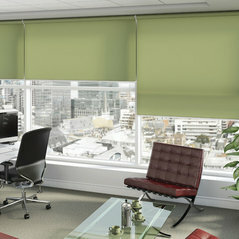 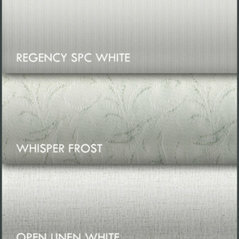 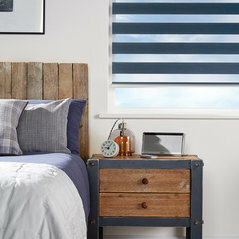 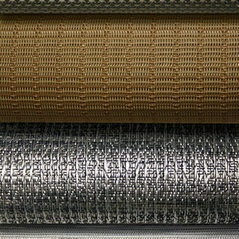 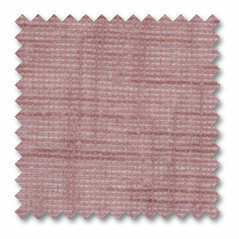 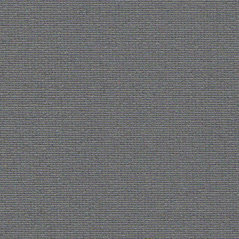 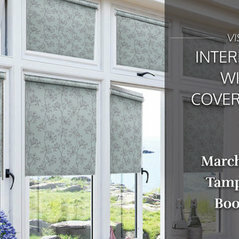 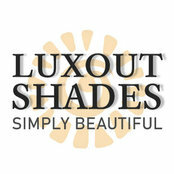 LuXout Shades is a fantastic company to work with. 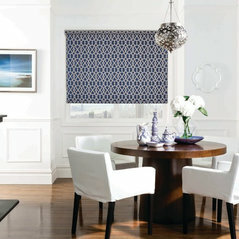 They are professional, timely, and a great value. 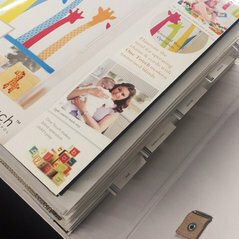 I highly recommend them to the design community.